WATCH THIS PREVIEW VIDEO SO YOU CAN GET A TASTE OF WHAT OUR NEW COURSE LOOKS LIKE. 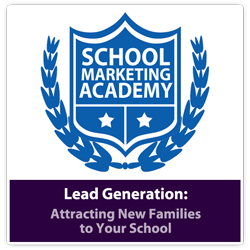 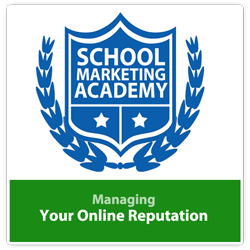 THEN SIGN UP FOR THE SCHOOL MARKETING ACADEMY! 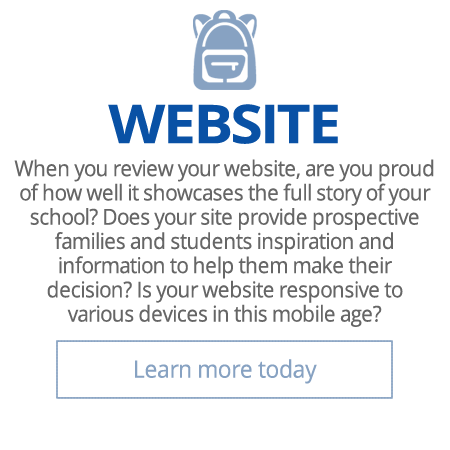 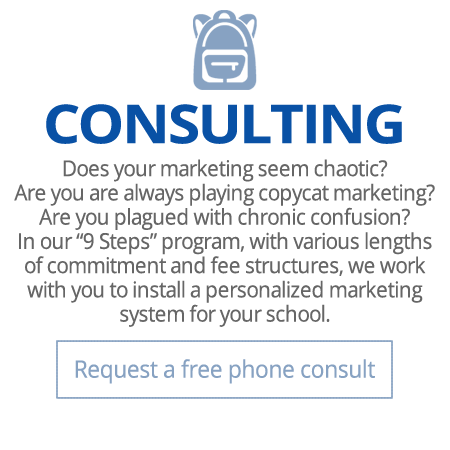 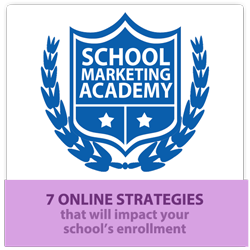 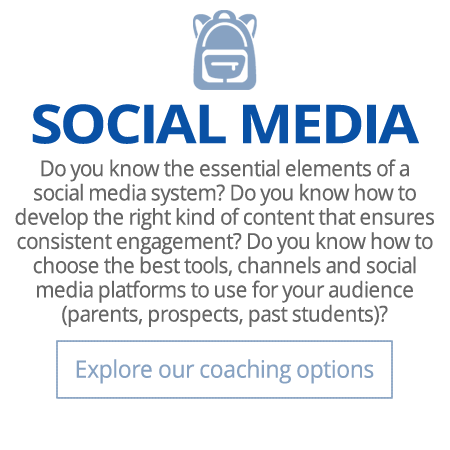 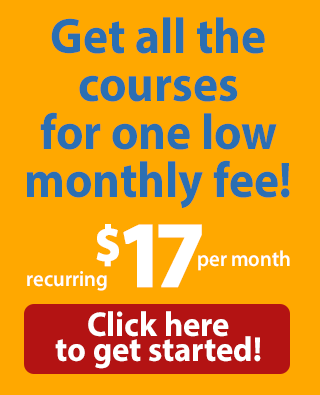 When you subscribe to the School Marketing Academy, you get immediate access to all of the self-paced courses, plus all future courses, for one low monthly price!